Audiophile-grade digital converters, ultra-low jitter clocking, and recallable preamps add up to a superior recording and listening experience. The Studio 192 operates at up to 192 kHz for ultra-high-definition mixing and recording. High-quality Burr-Brown converters on every input and output provide 118 dB of dynamic range to capture complex musical harmonics smoothly and naturally with no audible distortion. And our recallable XMAX™ microphone preamps deliver incredibly high headroom, deep lows, smooth highs, and a rich overall sound so you’ll hear every breath, transient, and detail in your recordings. 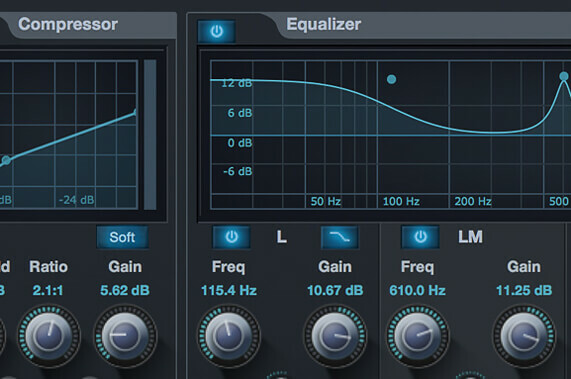 With the Studio 192, your audio interface is an integrated extension of your recording environment. Launch Studio One 3, and you’ll find full preamp control and zero-latency monitor-mix functions integrated into your recording environment. Our hybrid Fat Channel plug-in runs on the Studio 192’s DSP and in Studio One on your computer so you can record and monitor with Studio 192-based processing and seamlessly switch to the Studio One Fat Channel for playback. Need to track away from your computer? 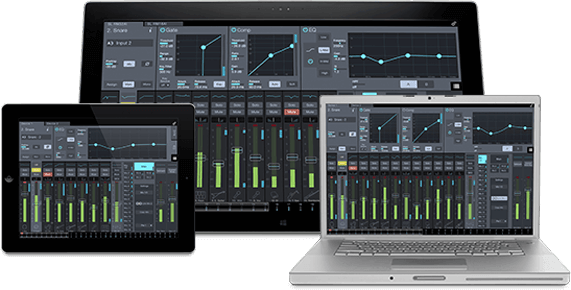 Launch Studio One Remote on your iPad®. Remote control with UC Surface too!